This past weekend, the 2nd annual Steamboat Stinger came back to the foot of Howelson Hill. On the first day, mountain bikers lined up for 2 laps around the 26.5 mile course made almost entirely of single track. From the beginning, Russell Finsterwald of Subaru/Trek showed his strength by riding away from his competitors on the first lap. His lead only grew as he went on to take the victory, leaving second place finisher Kalan Beisel 10 minutes behind. Coming in less than 1 minute back was Honey Stinger/Bontrager rider Peter Kalmes. 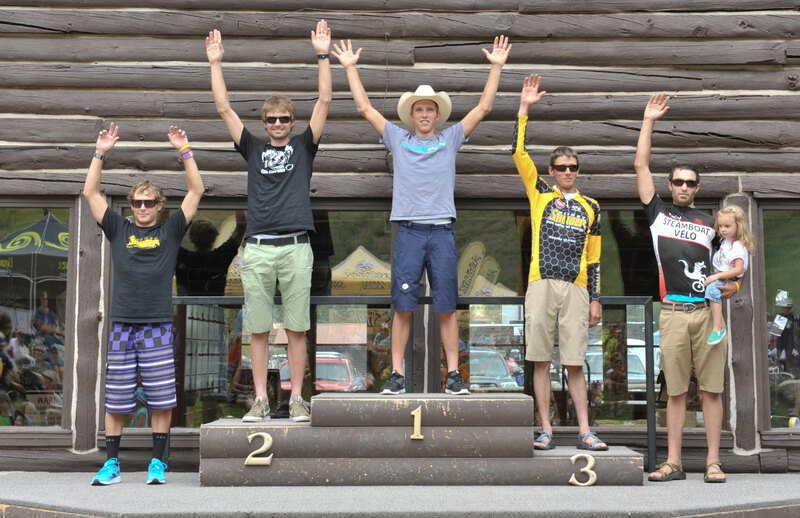 Trevor Walz also from Honey Stinger/Bontrager finished in 4th, and Alex Pond in 5th. 3 Steamboat locals in the finished in the top 5. In the Women’s Race, Katie Compton also took charge very early into the race and ended up riding solo to another victory. Coming in behind Compton was ever-present Sari Anderson with Kelly Boniface of Steamboat in third. Melissa Thomas finished second and Kate Rench in 5th. The next day, Runners set off on the same course as the mountain bikers. 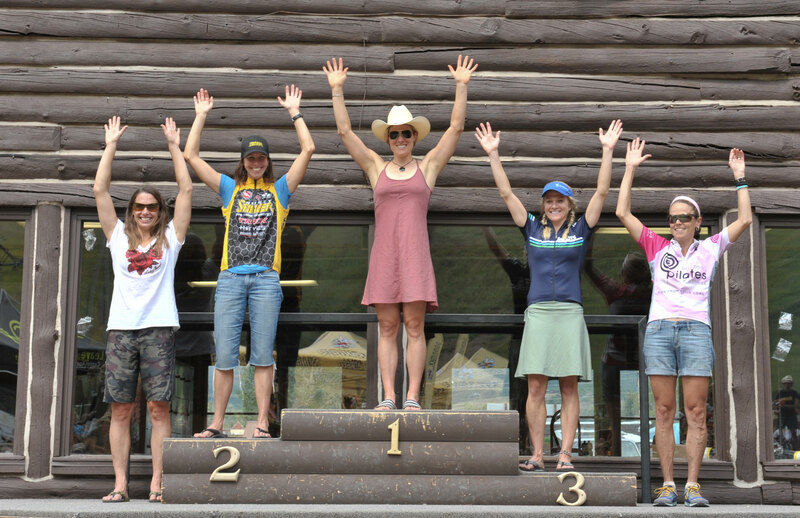 In somewhat similar fashion to the how the mountain bike races played out, both winners of the full trail marathon showed early dominance en route to victory. In the men’s race, Lance Armstrong showed his abilities as a runner, coming in with a 3:18:10 in the 26.5 mile run. Sari Anderson also showed she can bounce back after a hard day of bike racing to win the Women’s race in 3:52:30. This performance from her and Max Taam won them both the King Sting and Queen Bee competition for the overall race winners. This entry was posted in Company News, Team Honey Stinger/Bontrager, Uncategorized. Bookmark the permalink.